It is a professional programme which enables students to understand the working mechanisms of tools and machinery. The branch applies principles of engineering, physics and material science for the design, analysis, manufacturing, and maintenance of mechanical systems. Mechanical engineers are responsible for ensuring that the complete design process is in accordance with manufacturing regulations and customer expectations. Mechanical engineering demands knowledge about software used in technical work like computer-aided design and mathematical modelling. The Department of Mechanical Engineering was established in the year 1995 with an undergraduate programme in Mechanical Engineering. Over the last two decades, the department provides an excellent opportunity to learn the fundamentals of Mechanical Engineering and applied research for undergraduate and postgraduate students. The department is running three different specialization courses (Thermal Engineering, Machine Design, and Energy Management) in post graduation level and also a recognized research center for conducting PhD programme under Chhattisgarh Swami Vivekananda Technical University (CSVTU), Bhilai Chhattisgarh. The department has the modern infrastructure to undertake high-end teaching, research, and development activities in its modern laboratories, besides highly experienced faculty. The department provides an effective learning platform for understanding the application of basic engineering in the field of thermal, energy management, the design of machines, production, robotics, and computer-aided design and manufacturing etc. Interdisciplinary work is key to our department’s success. Our faculties and students work together in collaborative environments, forging partnerships across campus and with many government agencies and industry partners. It provides quality learning with the widest applicability and most flexibility in terms of career paths. The emerging fields in this area include renewable energy, automobiles, quality control, Industrial Automation. These are going to increase manpower in the work profile of mechanical engineering and would offer employment opportunities. These graduates deal with the development, design, operation, maintenance, and installation of moving parts. These professionals may work in areas like aerospace, automotive, construction, energy, construction, manufacturing, medicine, railway, sports, and other related areas. There are plenty of opportunities available in engineering and manufacturing, energy and utilities. Mechanical Engineering covers aspects like design and testing among others. The job demands supervision and planning of live projects related to thermal power plants, nuclear stations, generation of electricity, etc. Aerospace industry:-Designs, manufactures, and operate and maintains aircraft. Automotive Industry:-Designs, manufactures, distributes and markets motor vehicles. Further study: Candidates who have the interest to study a Master’s degree in Mechanical engineering can go for further study. 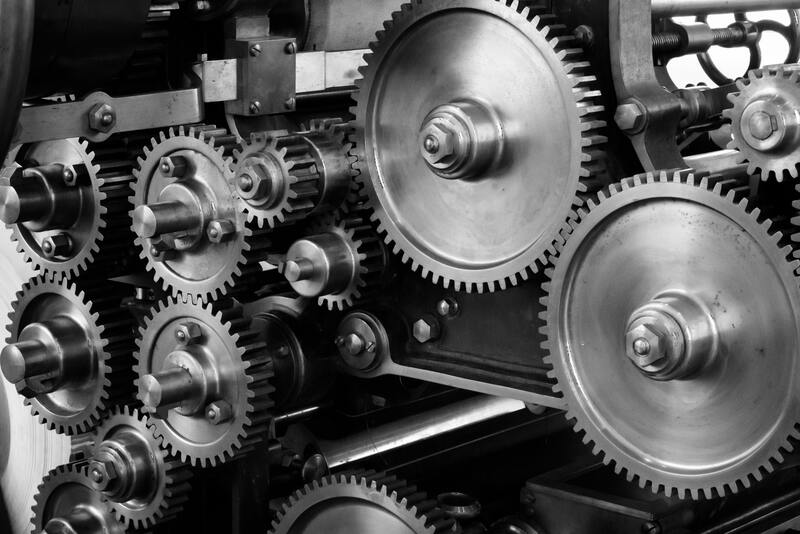 In this course, candidates may learn more about mechanical engineering and related skills.